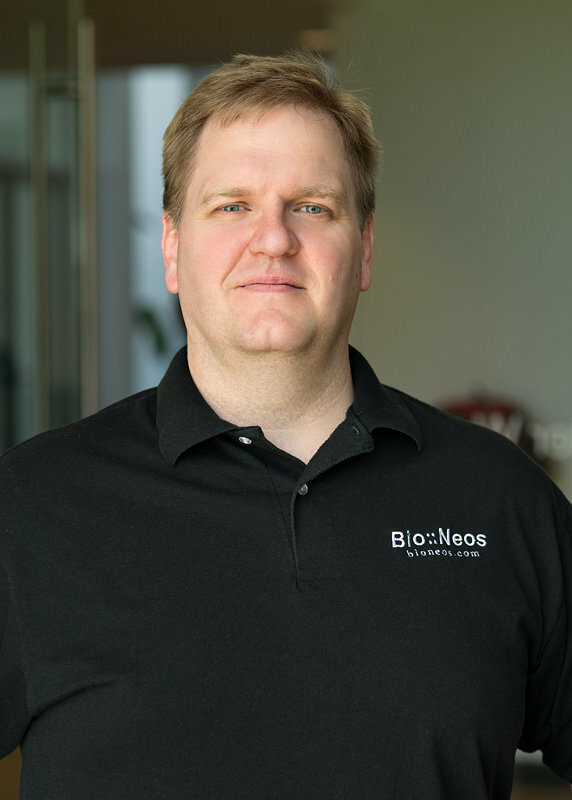 We started Bio::Neos in 2004 with a goal in mind – to provide innovative software solutions to all areas of the life sciences. From our own experiences, we know that research can be very personal and finding the right software to advance your work can be near impossible; sometimes creating your own is the best option. We're here to help researchers do just that, build the tools to push research forward. 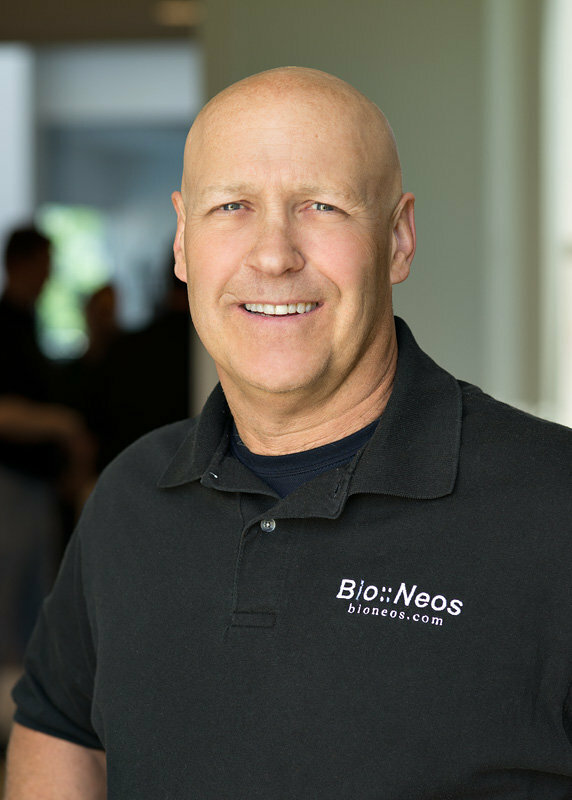 Every member of the Bio::Neos team has experience in the areas of engineering and software development, as well as biology and genetics. Our background ensures that the key aspects of your research project are not "lost in translation." Our priority is to develop quality applications that will truly benefit our customers. Our process is very hands on for us and for our client, and that's how we like it. We maintain a direct and collaborative relationship with our clients so that we are continually developing solutions that exactly meet the needs of the project. We have extensive experience with various technologies, platforms and programming languages so that we can find the right tool for the job. We strive to make sure the software we design for you is doing what you really want. We often get asked about the company name so here is a brief explanation: Bio is a Greek prefix meaning 'life' and Neos is a Greek lexicon meaning 'new'. Therefore, bioneos may roughly be translated to mean "new life". The two colons represent namespaces in various programming languages including Perl and C++. This is part of the company name because Bio::Neos, Inc. represents a union of biological and computational knowledge. 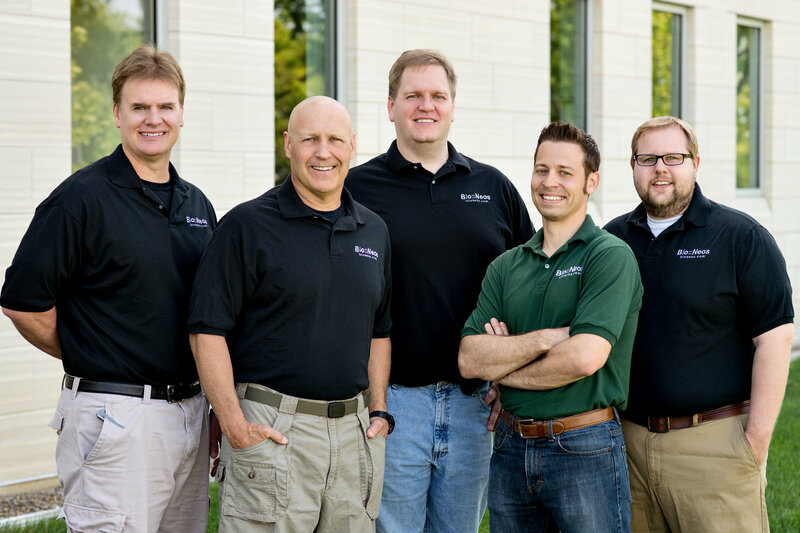 Through experience and diverse backgrounds, the company will provide "new life" to genetics-related and bioinformatics software, especially in the field of target identification. I earned my B.S. with distinction at the University of Iowa where I majored in Computer Science. During my undergraduate experience, I began working as a research assistant in the Coordinated Laboratory for Computational Genomics (CLCG). I then entered the College of Engineering graduate program, from which I received a M.S. in Electrical and Computer Engineering. During my studies at the University of Iowa, I had augmented my computer science and computer engineering curricula by working in the fields of biology, genetics, and bioinformatics via my position in the CLCG. I have been working on bioinformatics and computational biology related projects since 2000. 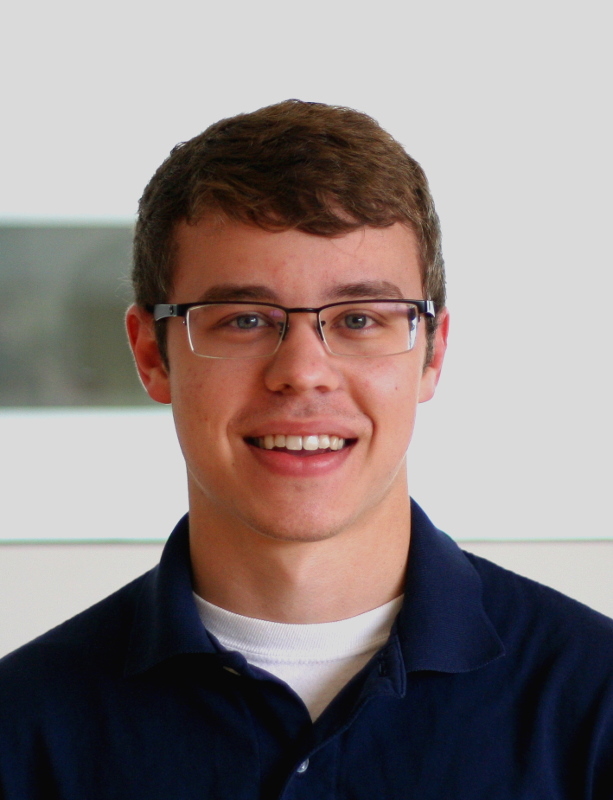 My graduate thesis involved the development of software tools that allow for a computer-aided mutation identification study. I also have studied the areas of Artificial Intelligence, Image Processing, and Multi-Agent Systems and love to apply my knowledge towards new bioinformatics methods, and creating complex research software so you can do your research as efficiently as possible! Let us focus on the software, you do the rest. I received a B.S. and M.S. in Electrical and Computer Engineering from the University of Iowa. 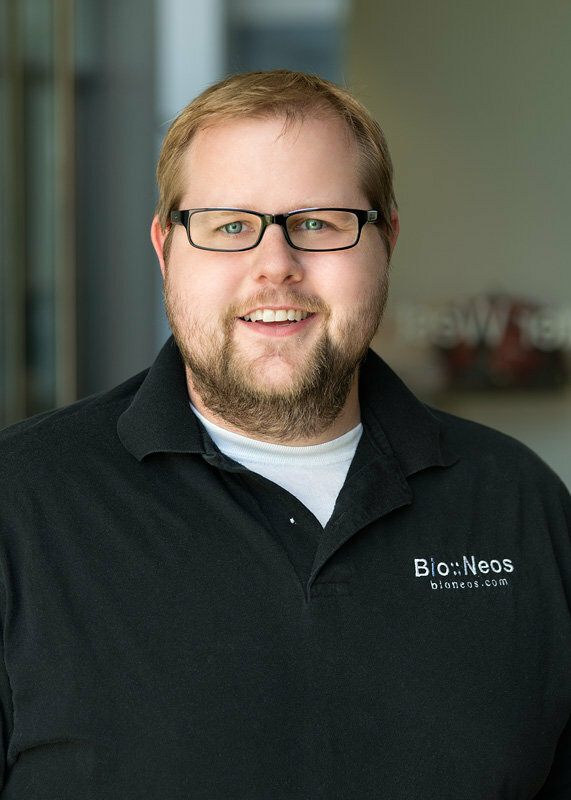 While persuing my undergraduate degree, I started working at the Coordinated Laboratory for Computation Genomics (CLCG) as a research assistant; it was there I was first introduced to bioinformatics and found a passion for writing software to solve large and complex problems. My experience at the CLCG focused my studies into the fields of genetics, image processing, artificial intelligence and algorithm design and optimization. I enjoy experimenting with new technologies and languages to find new tools that help us provide the best solutions to our clients. Dr. Braun earned his B.S. and M.S. in Electrical and Computer Engineering from the University of Iowa. He then moved on to acquire his Ph.D. in Genetics from the University. In 2002, he became an assistant professor at the University. He is appointed by the Departments of Biomedical Engineering and Ophthalmology. He was promoted to the position of Principal Engineering Professor of the CLCG in January of 2003 when Dr. Casavant left the position to create and manage the CBCB. 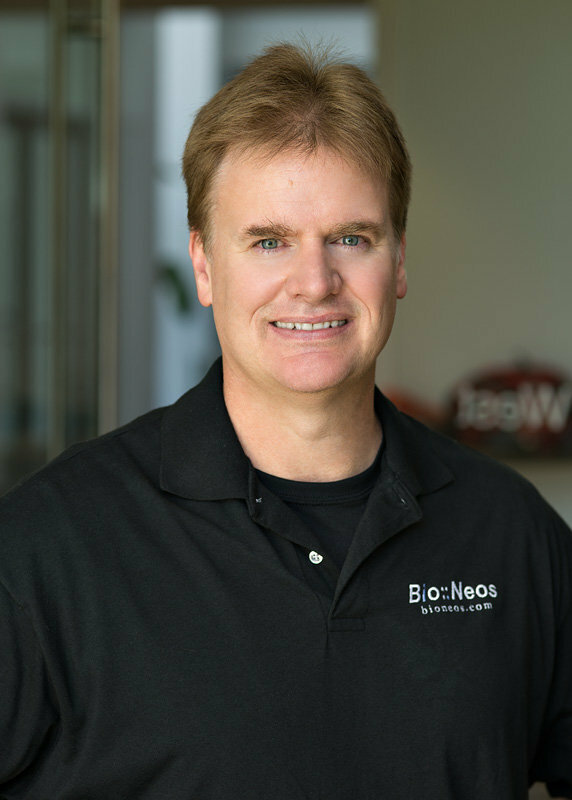 Dr. Braun is well versed in the fields of biology, genetics, and bioinformatics while maintaining a good background in engineering and computers. Dr. Casavant earned a B.S. in Computer Science and M.S. and Ph.D. in Electrical and Computer Engineering from the University of Iowa. From 1986 to 1989 he taught at Purdue University before returning to the University of Iowa as an assistant professor. He is currently affiliated with the Departments of Electrical and Computer Engineering, Biomedical Engineering, and Ophthalmology. He has a strong background in parallel computing and computational molecular biology. Since 1996 he has been leading efforts in Gene Discovery, Mapping, and Disease Gene Identification / Isolation as the Principal Engineering Professor and primary investigator at the CLCG. In 2003, he created the Center for Bioinformatics and Computational Biology (CBCB) to enable departments to pool their resources in order to best aid genomic research. 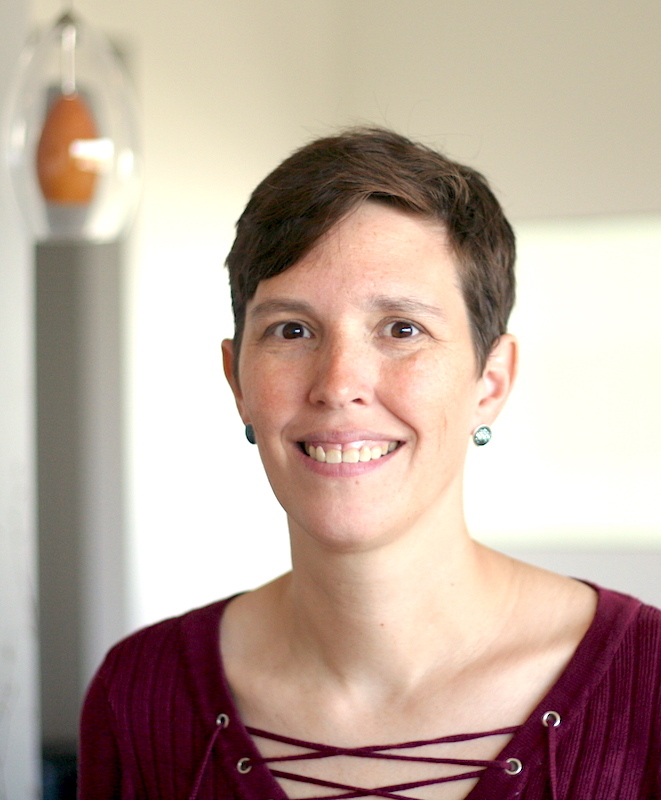 Dr. Casavant has been a world wide presence in the field of bioinformatics since its inception. Dr. Scheetz earned his B.S and M.S. in Electrical and Computer Engineering from the University of Iowa. He continued his studies by receiving his Ph.D. in Genetics from the University of Iowa. Dr. Scheetz is computational scientist for the CLCG and also an Assistant Professor in the Department of Ophthalmology and Visual Sciences at the University of Iowa. 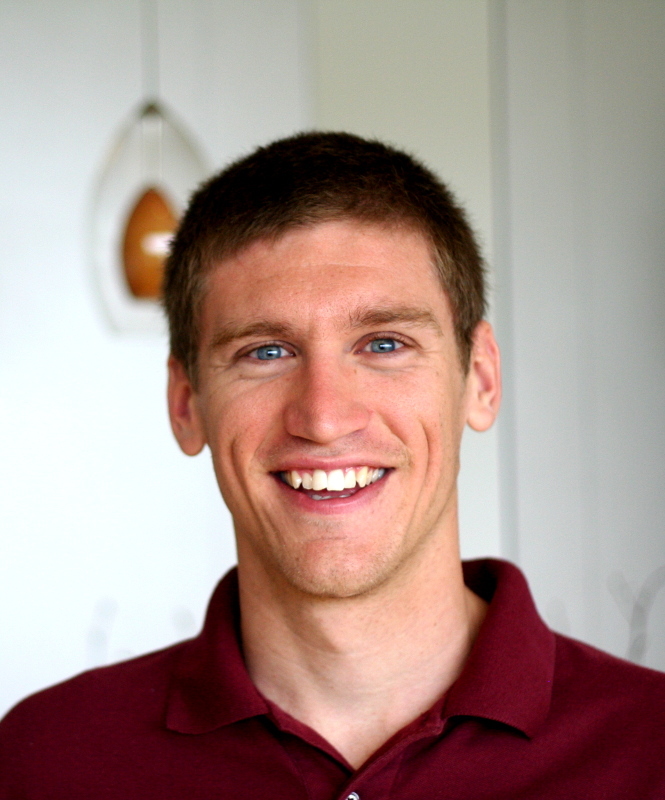 Dr. Scheetz is knowledgeable in both the computational sciences and genetics. Dr. Scheetz's background in computing and engineering coupled with his extensive knowledge in genetics gives him a unique insight into the realm of bioinformatics. I graduated from the University of Iowa with a BS in Biomedical Engineering with a focus in Bioimaging. There were quite a few computer science courses because of its need in the processing of digital images. Along the way I found that I enjoyed both the problem solving aspect of writing software and the thrill of watching the programs that I designed successfully perform computational tasks. By the end of my time at the University of Iowa I decided to stick around for an extra semester and complete my BA in Computer Science as well as the engineering degree. I have been with Bio::Neos ever since graduating from the University of Iowa. I received a B.S. in Biomedical Engineering from the University of Iowa. At first, my interests included tissue engineering, medical devices, and microbiology but during my studies in undergrad, I also began to develop an interest in computer programming. From that moment on, I started tailoring my degree to include computer science courses alongside my biomedical engineering ones. It was then that I discovered a passion for using computers to solve problems that stem from conducting scientific research. I love using logic and analytical thinking to find the best and most efficient solution to whatever problem needs to be solved. I earned my BA in Technology Management from the University of Northern Iowa. My coursework included technical project management, statistical quality control, and a broad range of technology electives that included software engineering and web publishing. I am professionally interested in project management, lean principles, and website design. 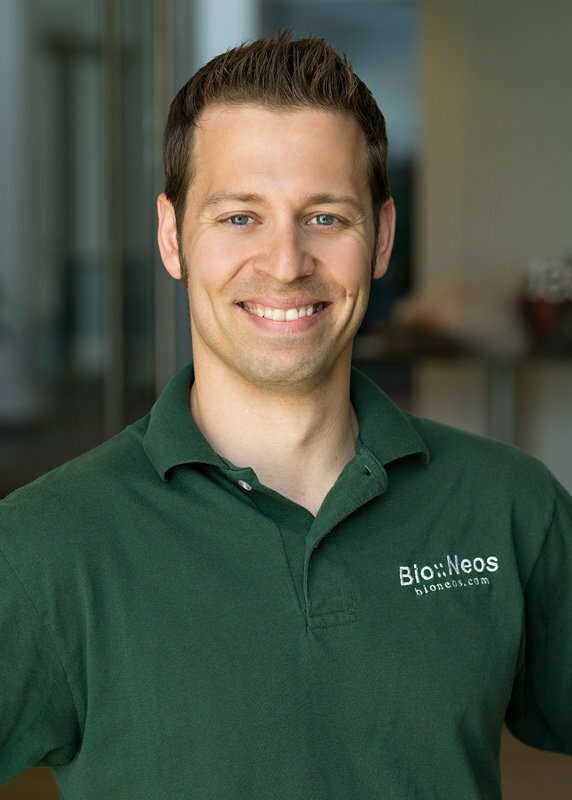 I have been with Bio::Neos since graduating and enjoy the challenges presented by my position.